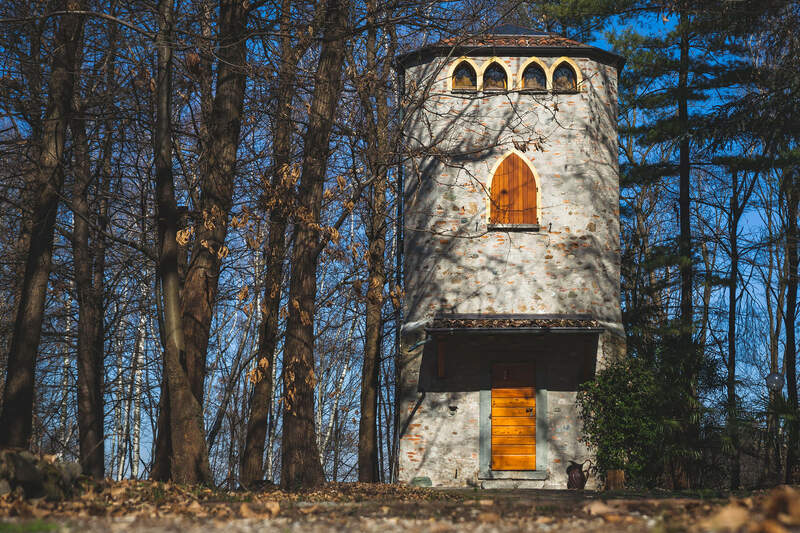 located in a wonderful private park. 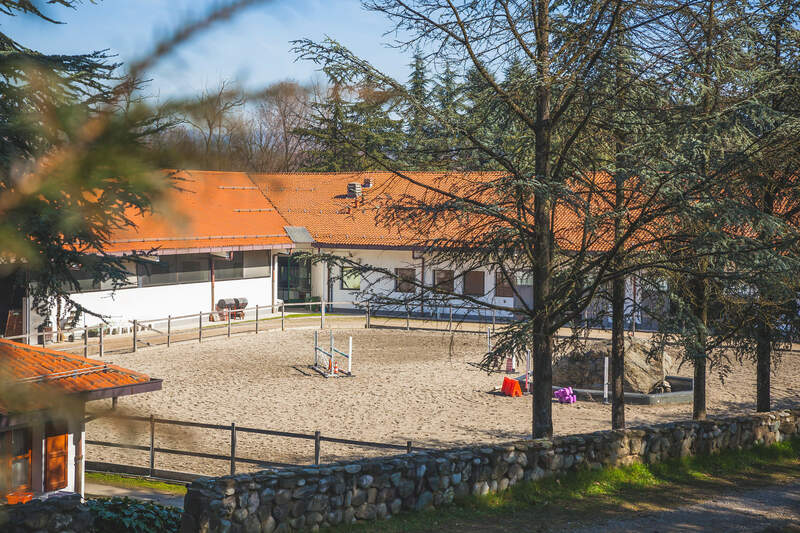 ​​The equestrian centre stands in the heart of Brianza, in Valle Guidino in Besana in Brianza. The structure is located in a wonderful private park that gives the opportunity to live horseback riding while merging into nature, safely. 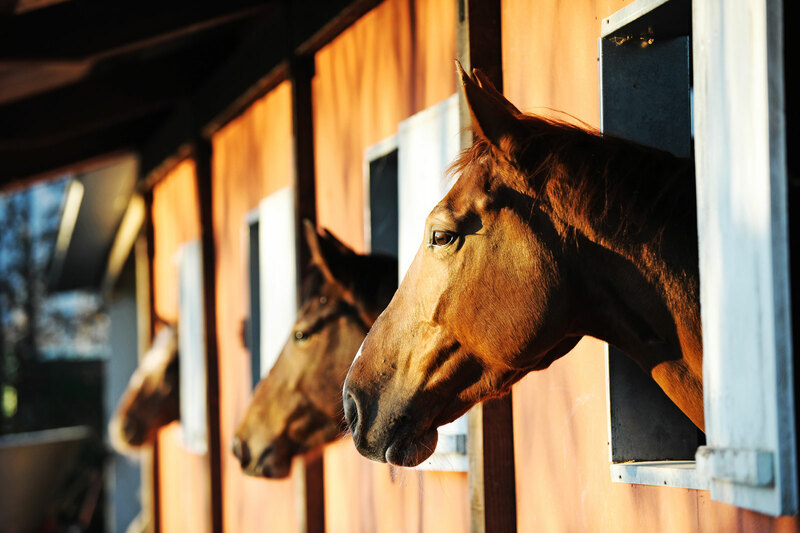 The new management of the amazing Centro Equestre del Guidino was born from the strong will of a group of friends, who passionately wanted a place where they could live their passion for horses, meanwhile creating a landmark for families and schools, and all those who wanted to approach Pet Therapy. 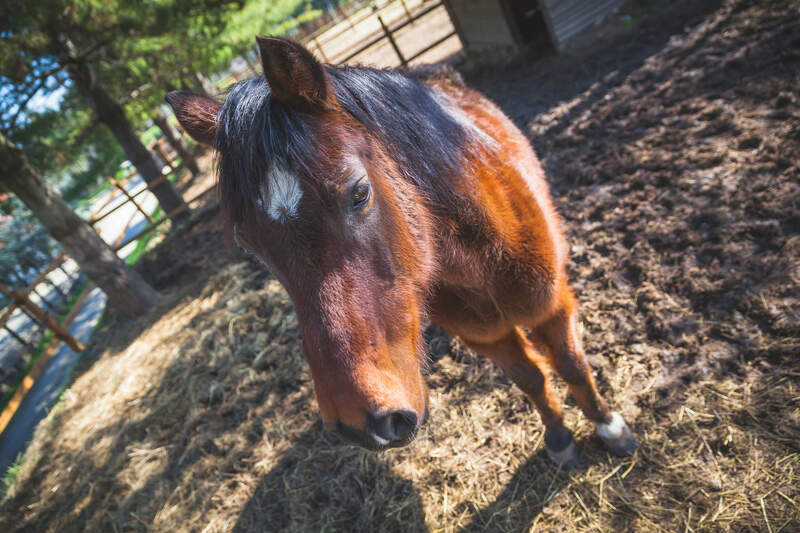 Come to meet the team, and subscribe to our horseback riding school. For those who have special needs, Pet Therapy can be the best solution.